It is our firm’s pleasure to announce that Douglas B. Warlick will be running for the position of 5th Ward Alderman of the Geneva City Council. Doug has been dedicated to not only his law practice for over 35 years, but also service to his hometown of Geneva and its residents. He has committed himself to numerous charities through pro bono opportunities as well as significant time and dedication to local organizations, and in particular, the Geneva Lions Club. Doug is a recent past President of the Geneva Lions Club, and currently Doug is the “We Serve” Foundation President, the LCIF Chairperson and the Membership Director. He has also served as a Kane County Bar Association Director and as a Committee Chairman for the DuPage County Bar Association. Doug was elected to the Assembly of the Illinois State Bar Association which is the governing body of the largest bar association within the State of Illinois. The ISBA is principally responsible for shaping legislation by working with the General Assembly to review and support or reject proposed laws. Mr. Warlick has also been an active member of the Geneva Chamber of Commerce, and he humbly serves as the chancellor (attorney) for his church, St. Marks Church of Geneva. Most recently, Doug was bestowed an Elite Lawyers award for Family Law/Divorce and the 10 Best Family Law Attorneys award from the American Institute of Family Law Attorneys for 2016. He also earned the George Lazansky Distinguished Services Award in 2015, the highest honor awarded to a Lions Club Member. 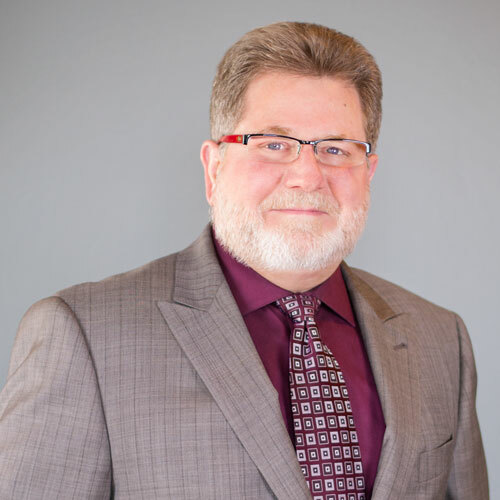 Doug's qualifications as an award-winning attorney, family law mediator, and former court-appointed Child's Representative have given him insight into the families and community of Geneva, Illinois. He understands the challenges residents face and he is committed to helping bring fiscal responsibility to local government while fully servicing his constituents. Please join us in supporting Douglas B. Warlick, Candidate for Geneva City Council Alderman of the 5th Ward.